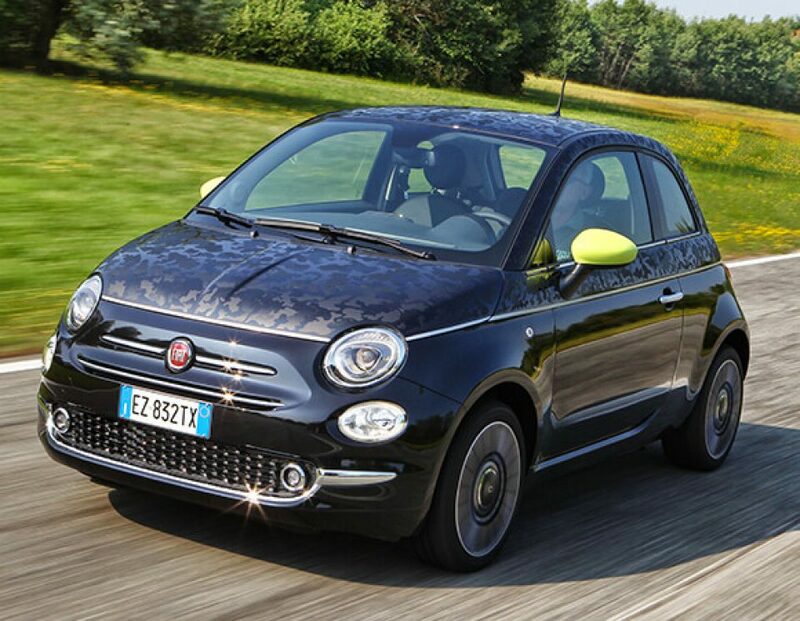 Our FIAT car dealership is stocked with all of the latest vehicles. The opportunity to aid folks in the New Rochelle area to get the vehicle they want and deserve is what we're here for. The city of New Rochelle is in Westchester County, NY. The many European settlers were from La Rochelle, France, so they named the city New Rochelle. It is known as their "sister city" and have had a friendly relationship since 1910. Some of the landmarks and attractions in the area are Columbia Island, Execution Rocks Lighthouse, Huckleberry Island, Leland Castle, St. John's Wilmot Church, Thomas Paine Historical Site, and Trinity-St. Paul's Episcopal Church. Want to take a spin in a new or used FIAT vehicle on the streets of New Rochelle? Our website can help you discover what you're looking for. Whether it's for a business, or just for yourself, we're sure to have a vehicle in stock that can satisfy your needs. Are you searching New York for a pre-owned car? With our variety you won't need to shop anywhere else. The benefit of shopping with us means you have access to an extensive variety of used vehicles from which to choose a car that fits your needs. Getting a car loan can feel intimidating, but FIAT of Larchmont wants to make getting an excellent rate a reality. The secure finance application form can help set you on the path to getting your car loan. When we receive the application, we'll look it over and one of our friendly staff will contact you as soon as possible. Our skilled mechanics have spent years working on FIAT vehicles and will quickly diagnose your car, truck, SUV or van's problem. All the parts and resources you require to keep your FIAT vehicle maintained can also be bought at FIAT of Larchmont's repair center. If you'd like to schedule an appointment to bring your vehicle in you can do so by creating a vehicle service appointment here on our site.